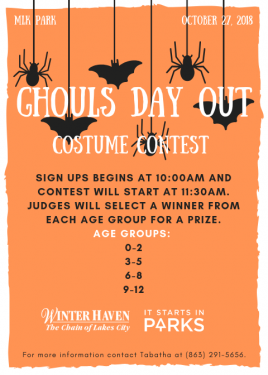 The City of Winter Haven is excited to bring you our 2018 Ghouls’ Day Out. 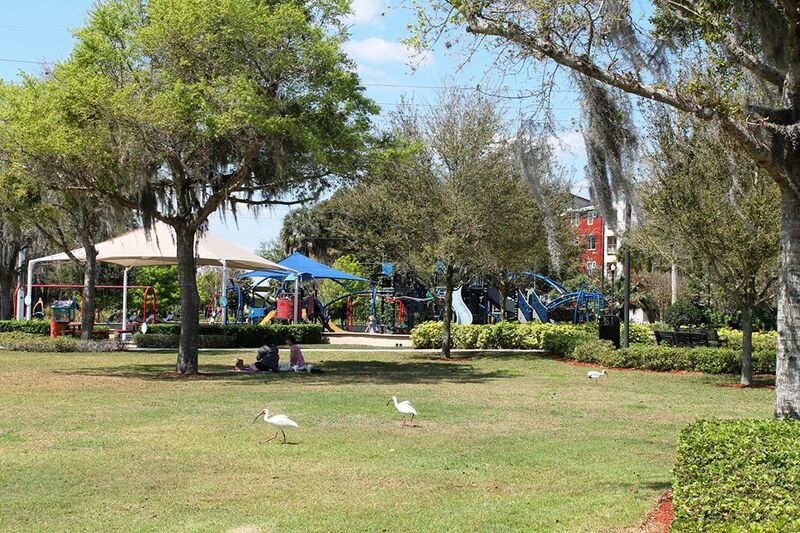 It will take place at Martin Luther King Jr. Park, along the southern shores of Lake Silver on Saturday, October 28 from 10 am to 1 pm. 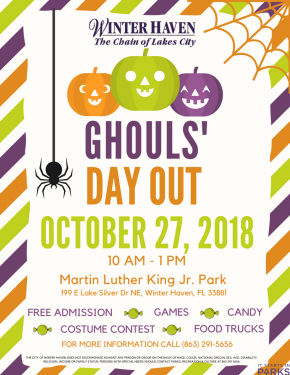 This FREE event will include a kid’s game area, music, a Halloween costume contest, food vendors and a trick or treat village. It will be a scary ghoul time.